Should S.F. 's Big Businesses Be Taxed to Pay for Homelessness? 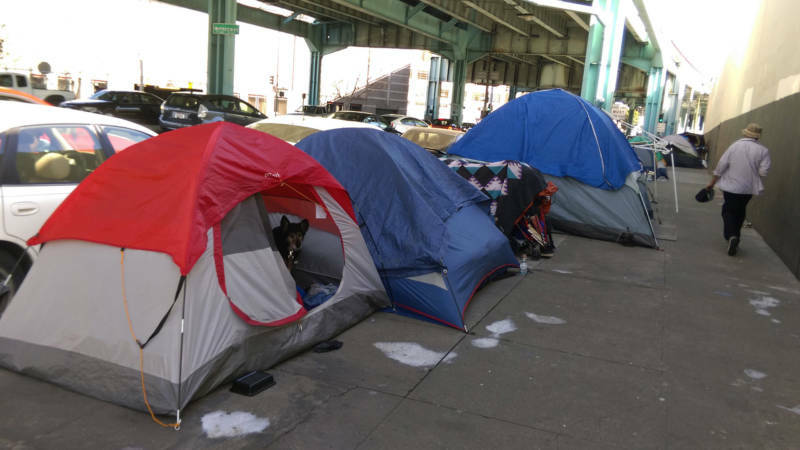 A Twitter fight between two of San Francisco's biggest, and wealthiest, tech leaders says a lot about the city's problem with homelessness. Proposition C calls for taxing the city's most profitable companies to double the $300 million already spent on homelessness. You might be surprised by who supports and opposes it.